Our lives can shift on a dime. We have no idea what’s going to happen around the corner. This week Cara describes a flight she recently took from Rome to New York and why her life will never be the same. 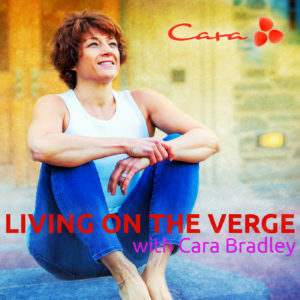 Check out the free On The Verge mobile app on iTunes and Google Play for practice and strategies on being awake and fully alive. PrevPrevious#8: Move your Body. Train your Brain!